A Collection of historic roadside signs from across the USA. The Amazon on a beautiful spring Arizona evening. 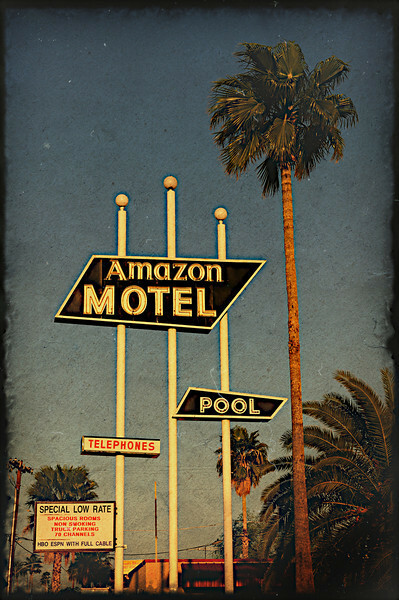 Part of a series of old 1950's vintage motels from Tucson, Arizona.